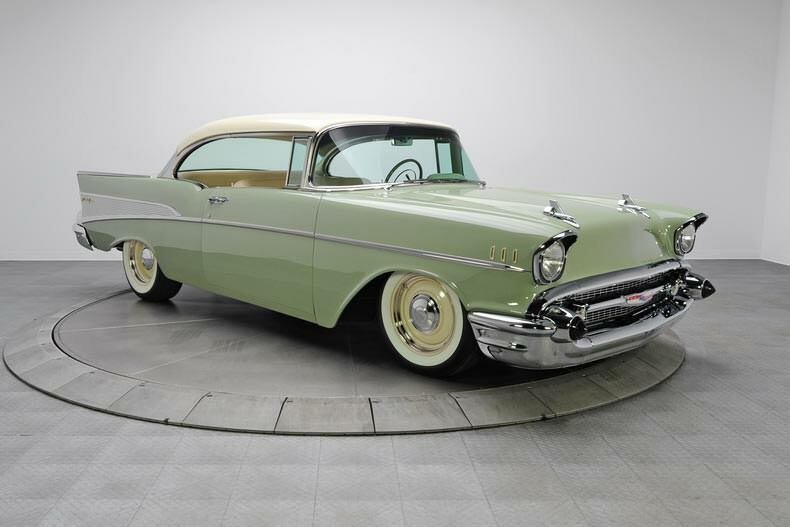 The 1957 Chevrolet Bel Air is considered an American icon. 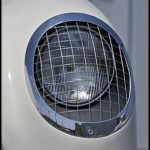 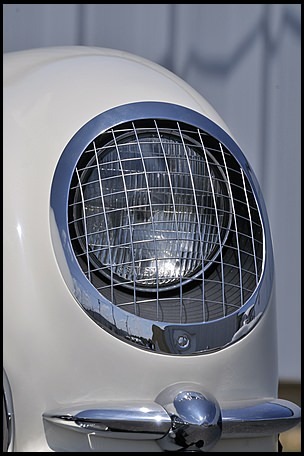 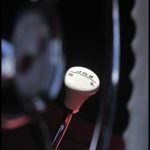 It symbolizes everything that is great about the automotive industry. 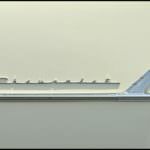 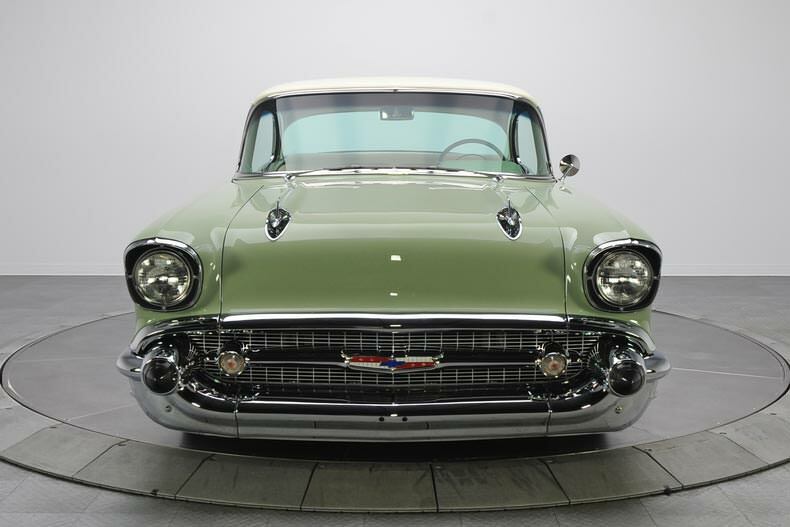 The Bel Air has a distinguished look that is easily recognizable. 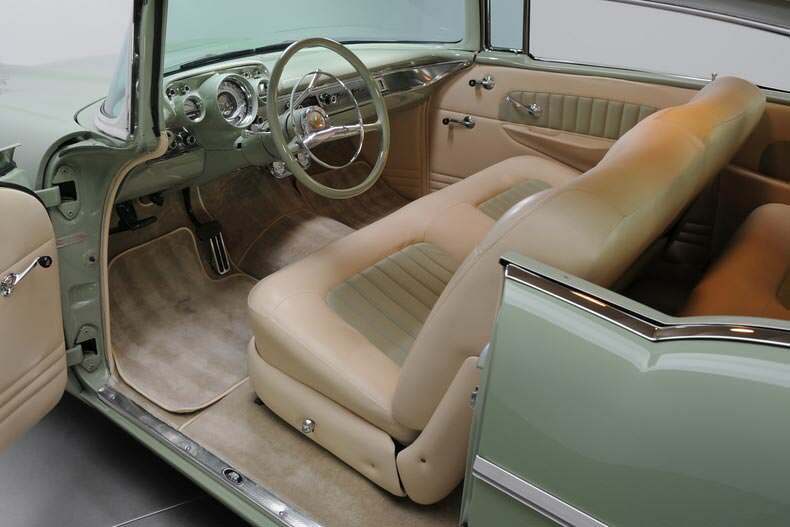 Also, it had many features that made it more desirable over other models. 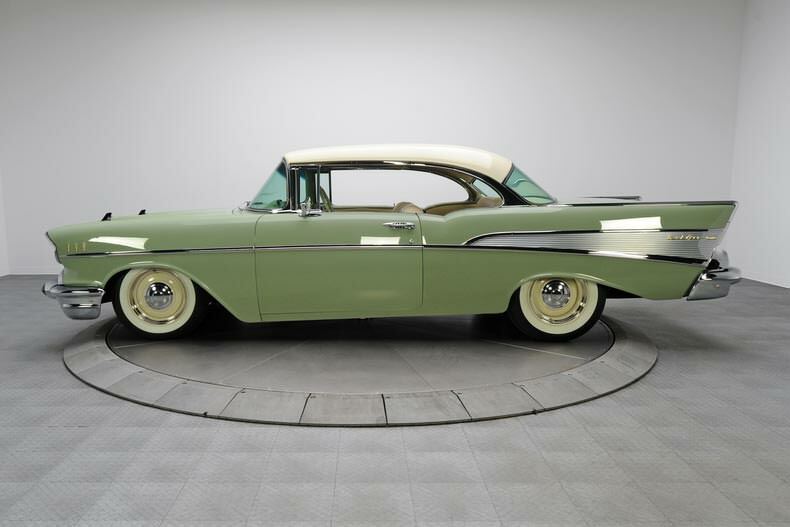 One of the changes that made the 57 Chevy Bel Air distinguishable from it predecessors was changing the wheels from a 15 inches to 14 inches. 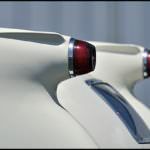 This dropped the body closer to the ground. 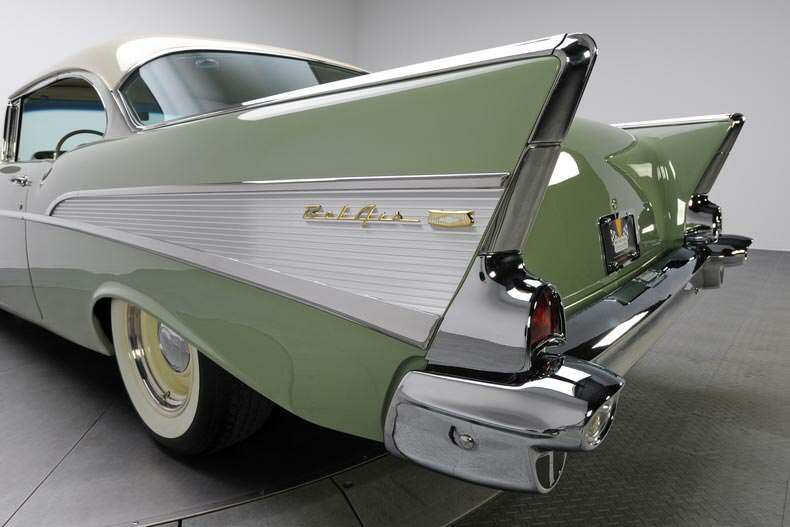 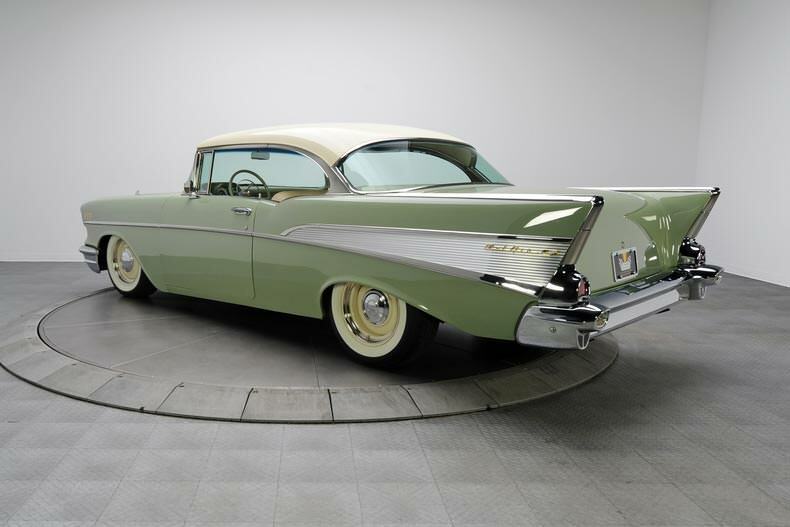 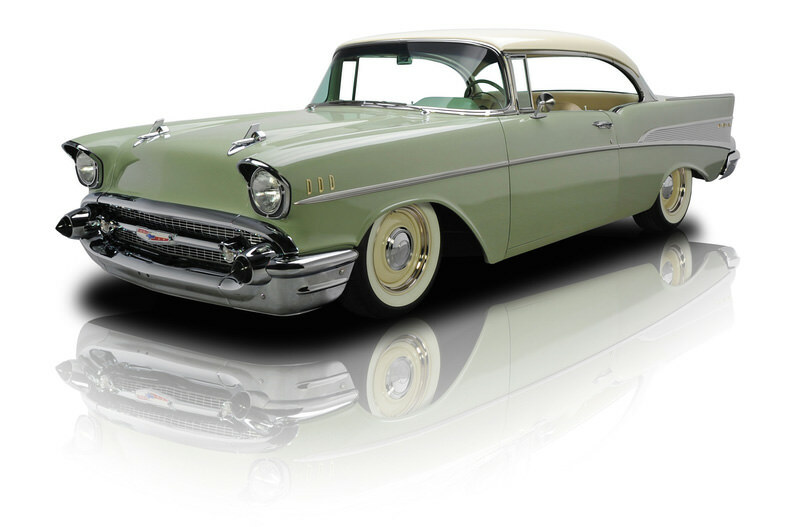 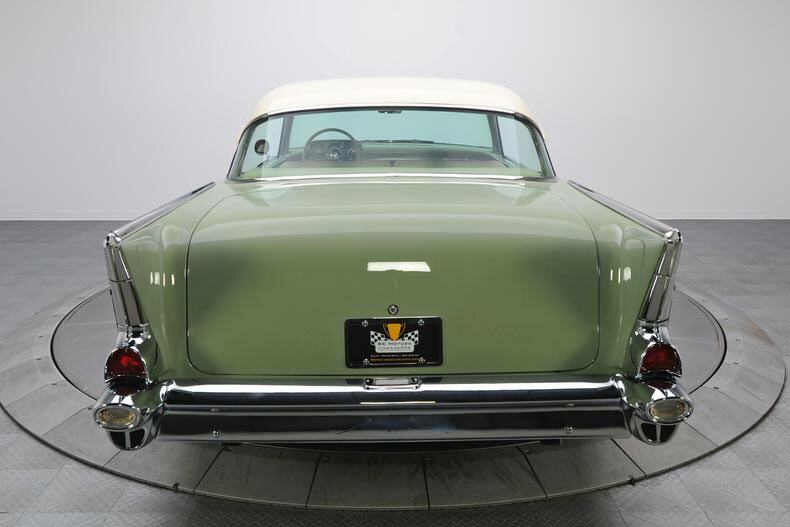 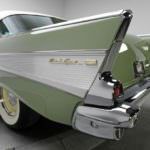 In addition to lowering the body, the frame of the 57 Bel Air was made wider and longer than previous years models. 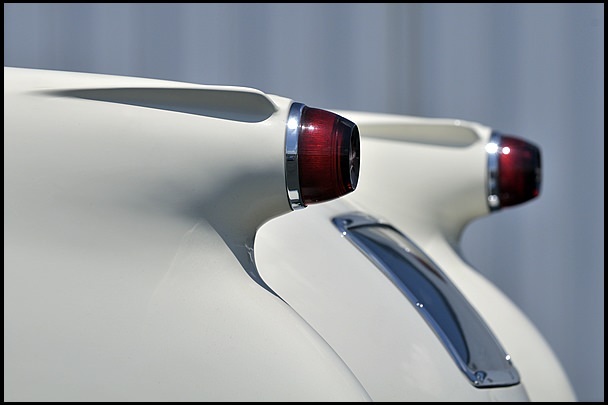 Perhaps the two most distinguishing features of this classic are the rear fenders that were ribbed, and the anodized gold features. 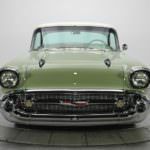 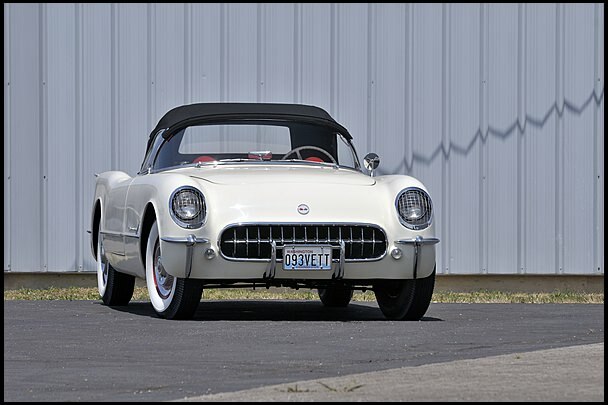 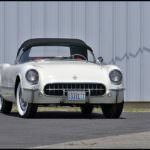 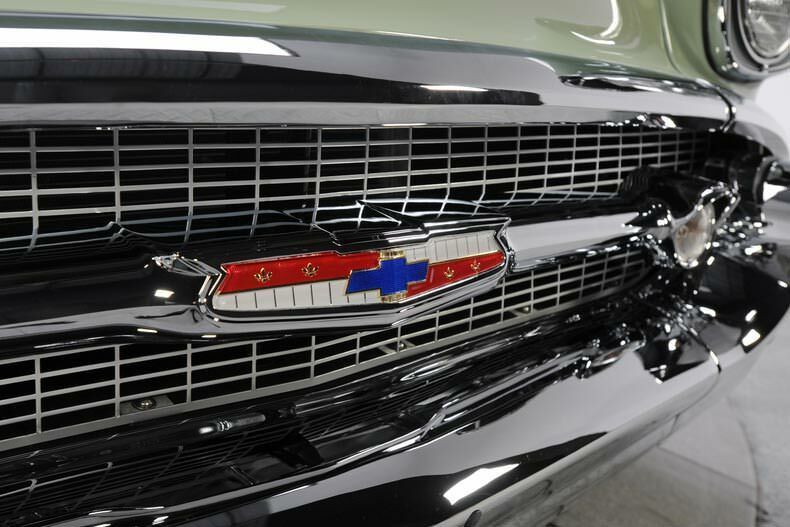 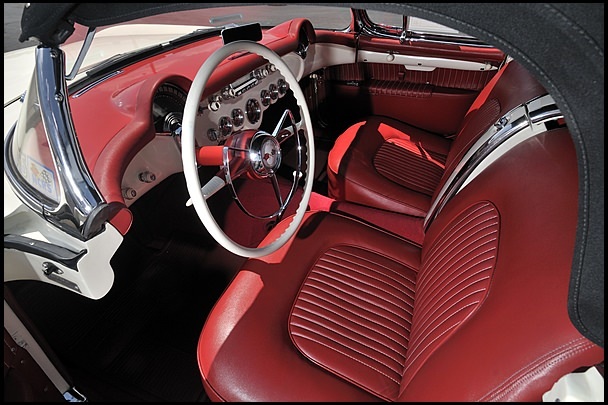 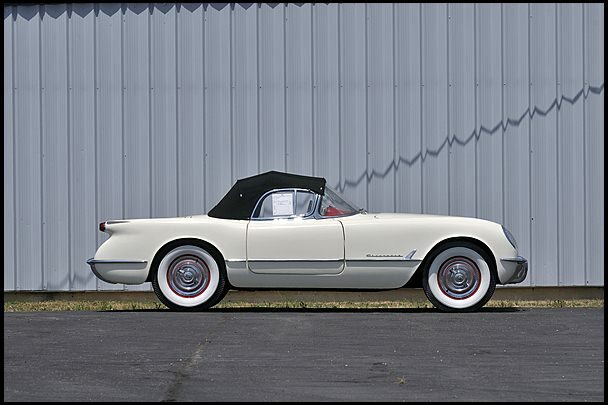 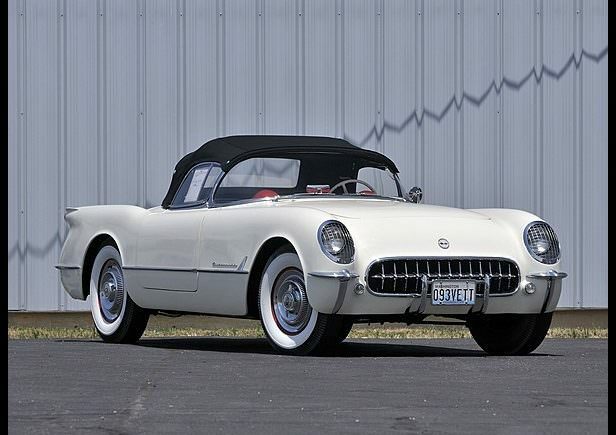 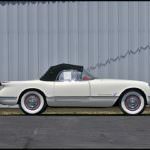 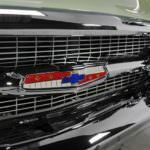 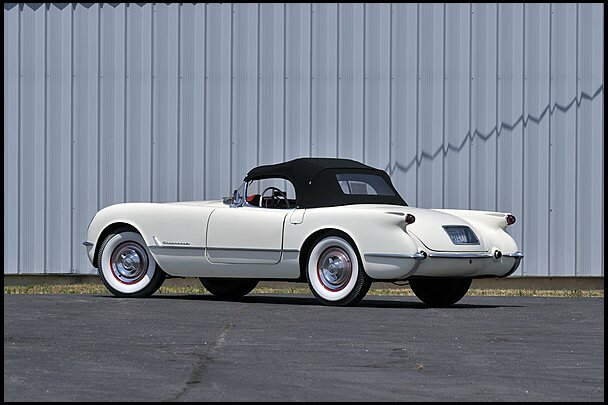 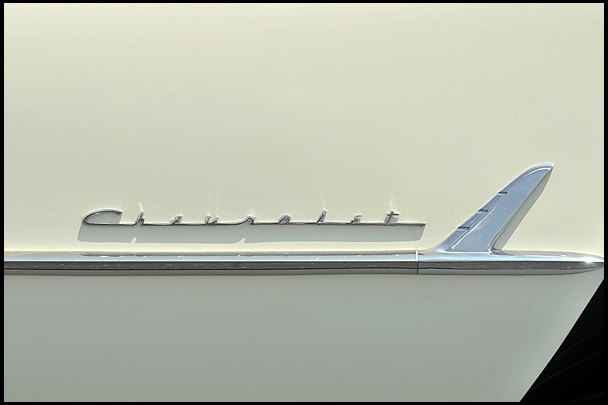 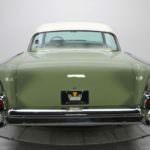 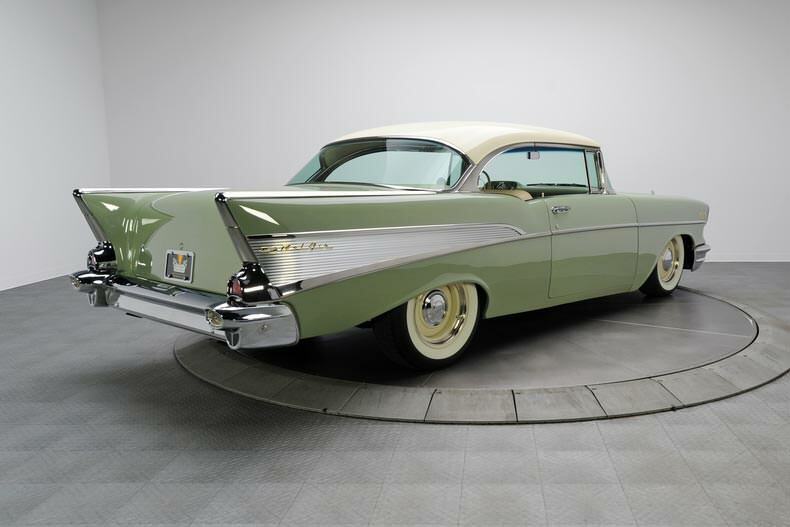 Looking more at the details, the 1957 Chevrolet lacked nothing in terms of performance. 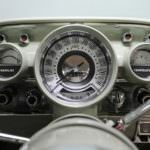 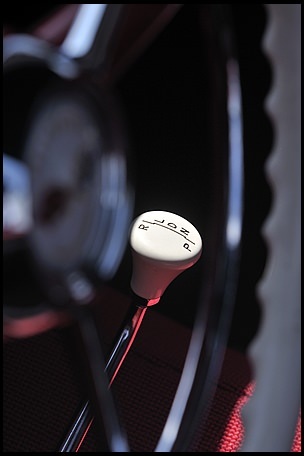 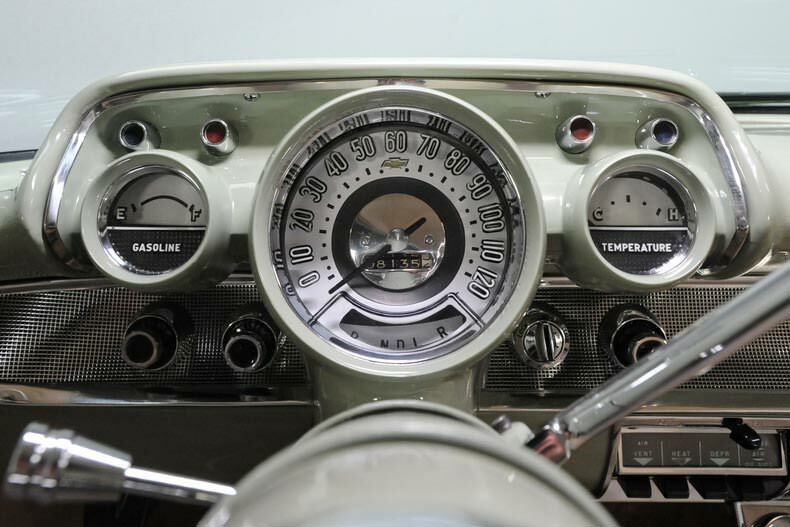 Differing from other models, this car had no voltmeter or pressure gauge for oil. 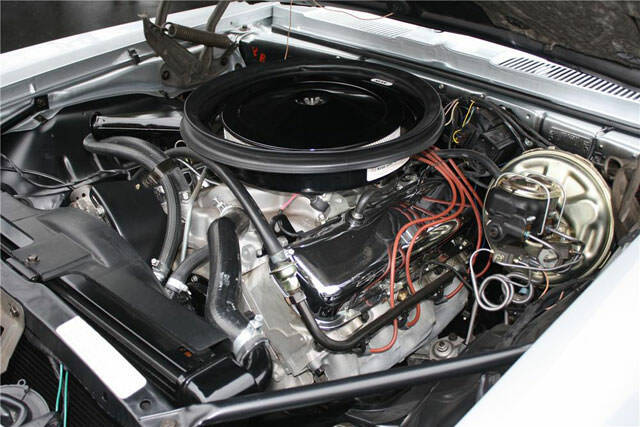 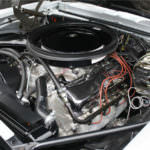 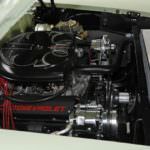 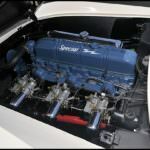 What the 1957 Chevrolet Bel Air does have is an inline 6 cylinder engine. 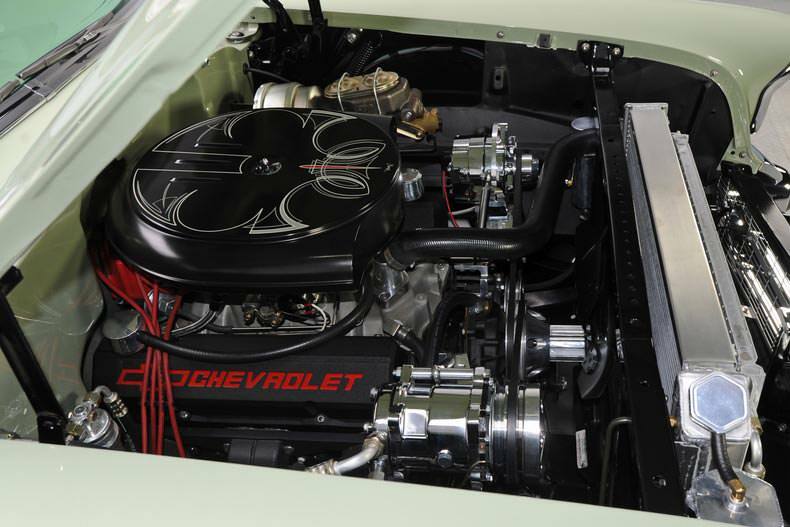 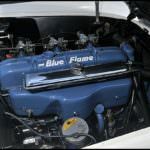 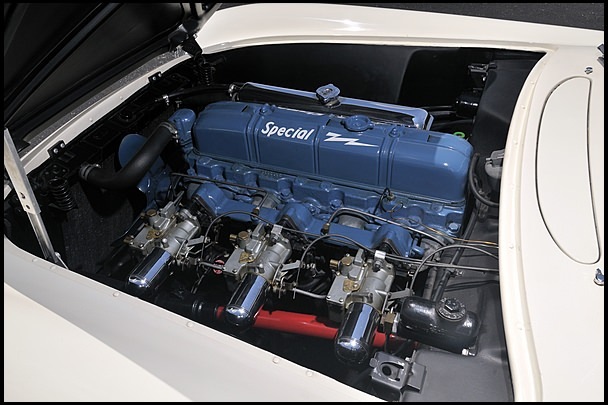 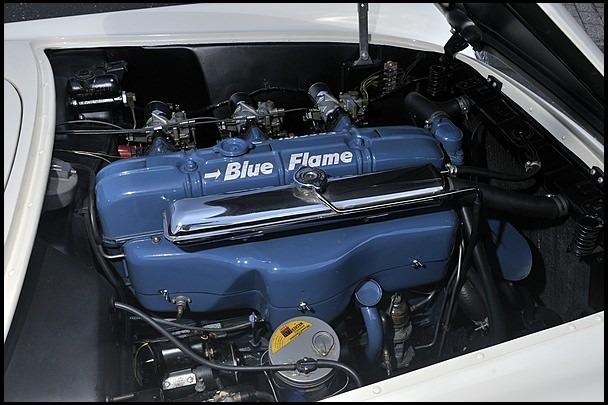 With 283 cubic inches and the addition of Ramjet fuel injection, the 1957 Chevy was close to racing performance when it left the showroom. 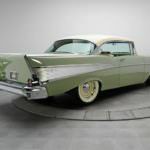 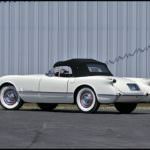 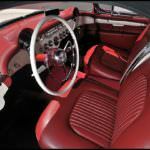 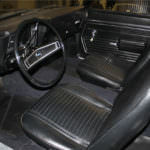 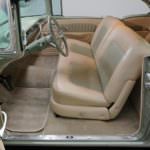 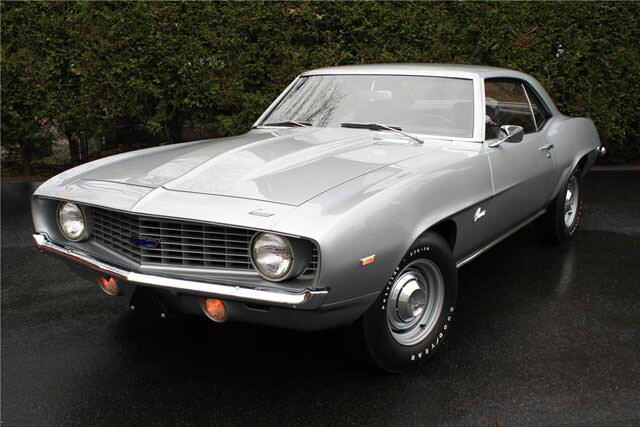 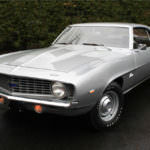 Offering owners a choice between 2 and 4 doors plus a choice of hardtop or convertible, the Bel Air was available as a sedan, coupe, or station wagon. 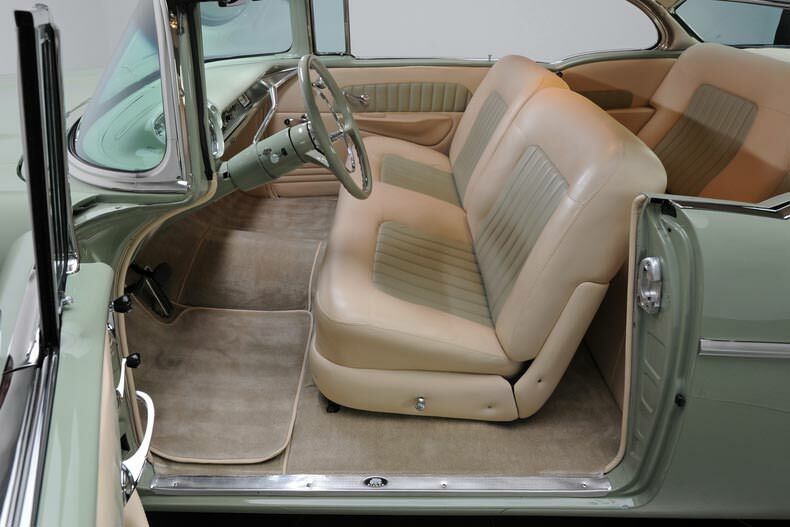 This made the model appealing to single drivers and families alike. 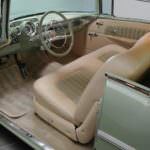 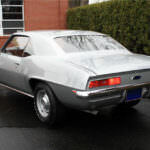 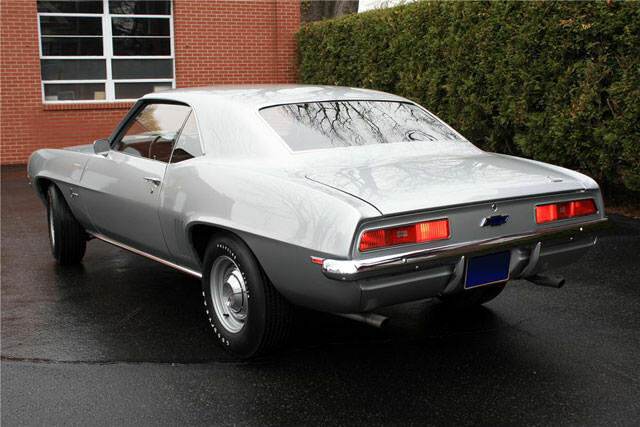 The car was all about luxury and comfort that would be affordable to the masses. 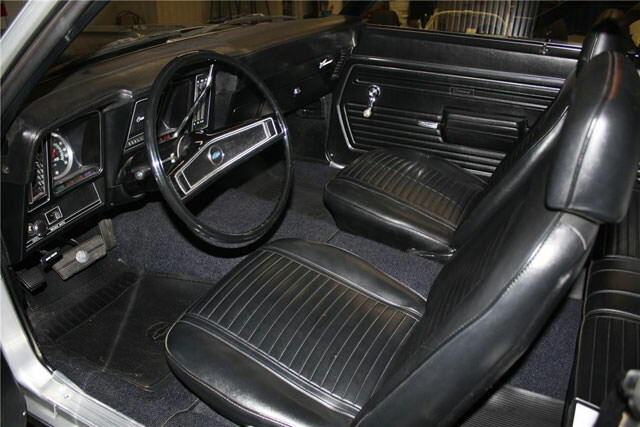 The biggest competition that was experienced was from Ford Motor Company. 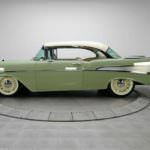 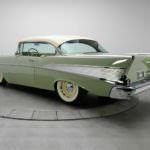 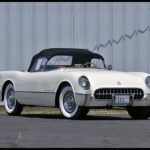 This has been a long time rivalry, and although during 1956 – 1957 Ford won out in sales, it is the 1957 Chevrolet Bel Air that is a classic and highly sought out vehicle.